FR-4 epoxy glass cloth Laminate sheet is composed of electrical alkali-free glass woven fabric base impregnated with an epoxy resin binder under pressure and heat. FR-4 laminated board Widely used as insulating structural parts in electrical & mechanical equipments, such as generators, motors, transformers, terminal boards, PC boards, washers, and many others. * Smooth and clean surface. 1. Our great passion and rational attitude make us highly efficient. 2. We has gained good reputation at home and aboard with 20-year specialization. 3. With 22 branches and a 11000m2 warehouse under our name, JinYuan's sufficient supply makes it convenient to order and deliver. 4. The long-term cooperation with reliable forward outstands JinYuan's transportation economic, convenient and safe. 5. JinYuan's priority to quality assures you the reliability of our product. 6. OEM and many other processing services fall within our range. 7. We offer you the high-quality product with competitive prices in hope for longterm cooperation. 8. For marketing,we are open to more solutions to achieving the common goal. 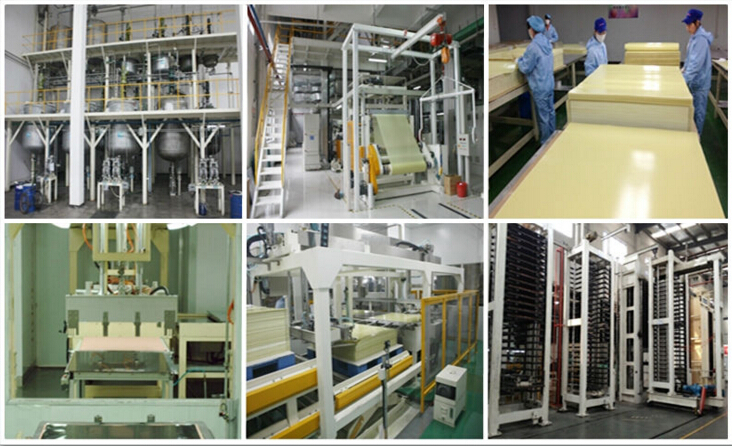 Our FR-4 epoxy glass cloth Laminate sheet Product Line. Contact us if you need more details on FR-4 Laminated Board. We are ready to answer your questions on packaging, logistics, certification or any other aspects about FR-4 Glass Fiber Board Material、FR-4 Epoxy Glass Cloth Laminate Sheet. If these products fail to match your need, please contact us and we would like to provide relevant information.